Mr. Helling is a Shareholder with Brown & Carlson. He received his undergraduate degree from the University of Minnesota and his J.D. from William Mitchell College of Law in 1987. 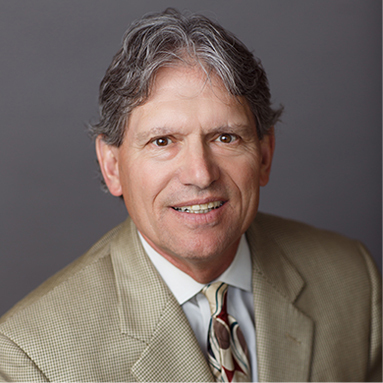 Jim practices in the area of workers’ compensation, personal injury, premises liability, third-party liability subrogation, workers’ compensation subrogation, tort liability defense, municipality liability defense, and with special emphasis on expert medical depositions. In his spare time, Jim enjoys playing golf. Martindale Hubbell Rating: BV Distinguished.